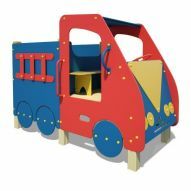 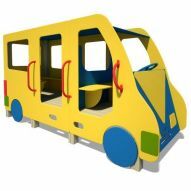 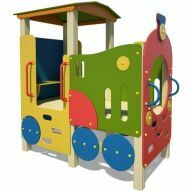 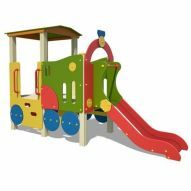 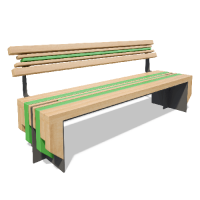 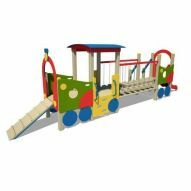 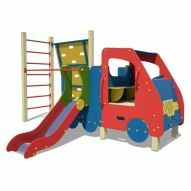 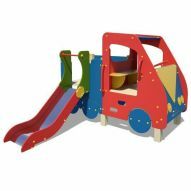 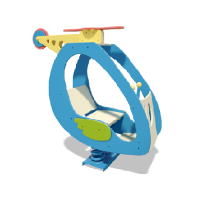 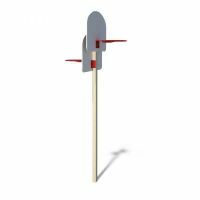 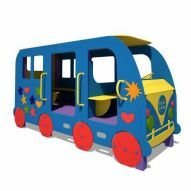 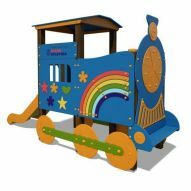 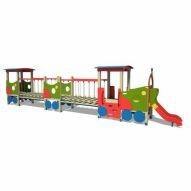 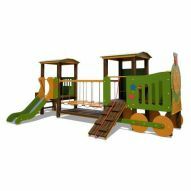 To make playground even more attractive and fun for children we offer equipment in the shape of cars or trains. 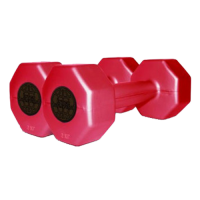 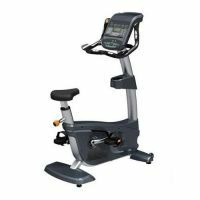 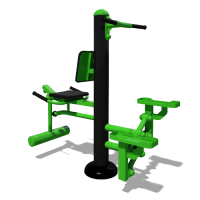 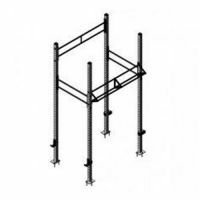 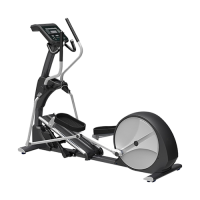 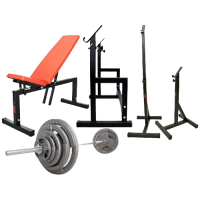 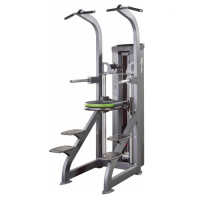 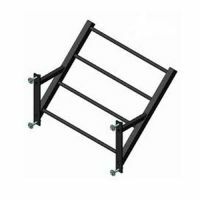 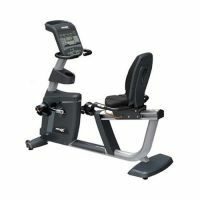 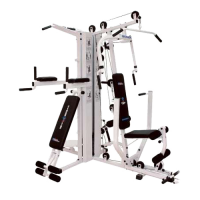 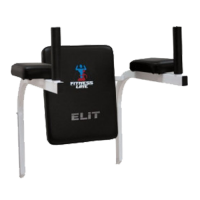 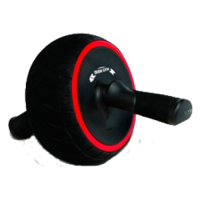 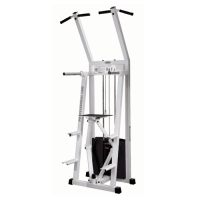 The high quality of this equipment is guaranteed. 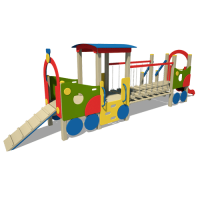 Purchasing car and train play structures for your kids, you get modern high-level service. 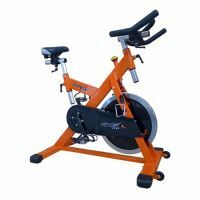 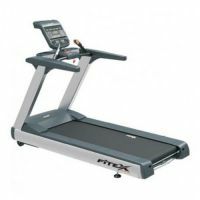 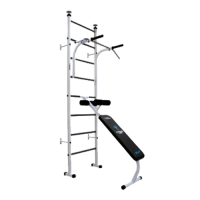 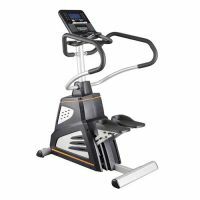 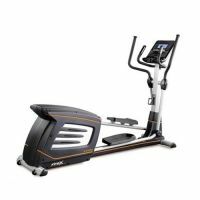 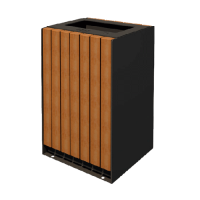 With a wide selection of models at affordable price, you are getting not only a reliable high-end product but also saving your own money. 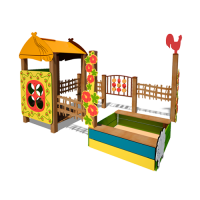 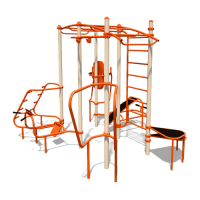 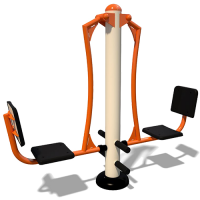 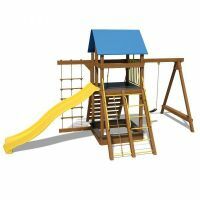 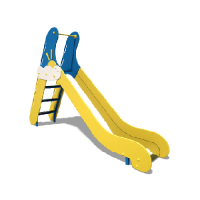 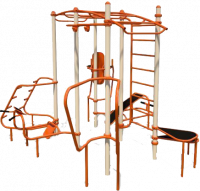 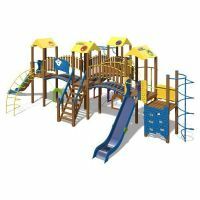 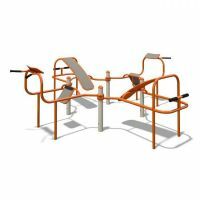 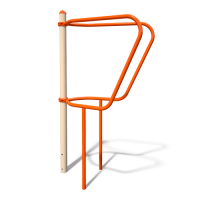 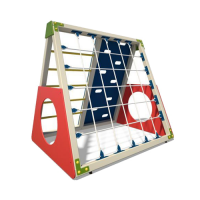 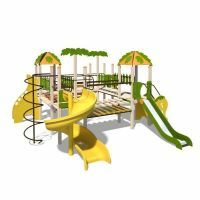 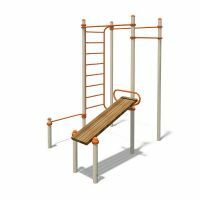 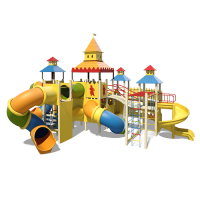 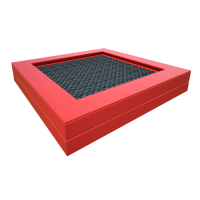 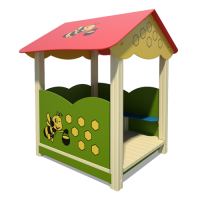 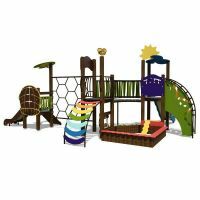 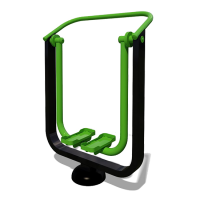 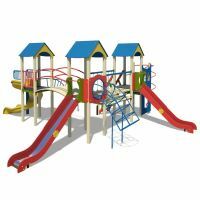 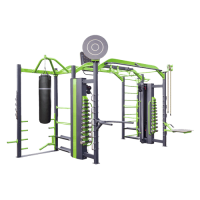 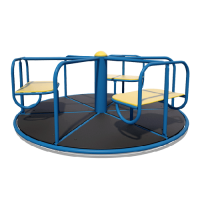 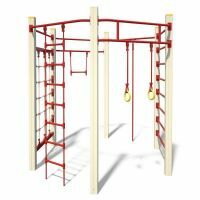 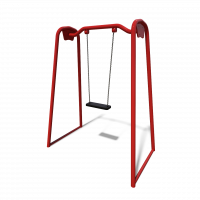 Children's play equipment - a great solution for your health. 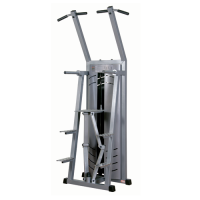 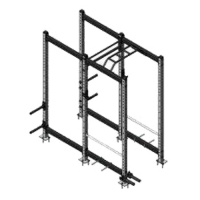 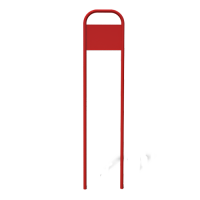 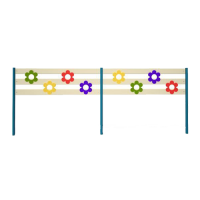 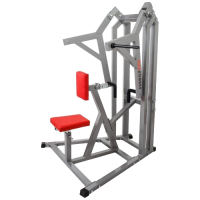 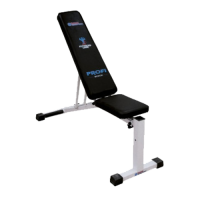 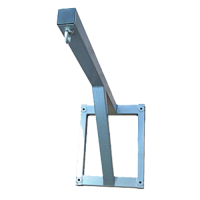 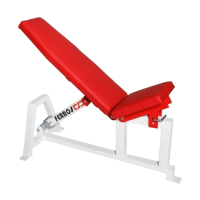 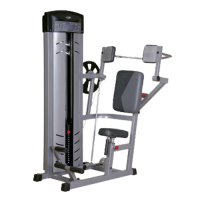 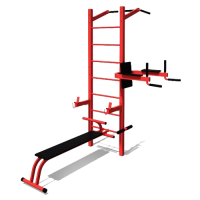 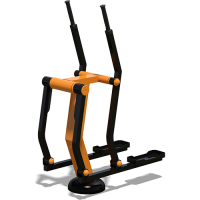 We produce the equipment in our own factory with the use of modern, technologically advanced machines. 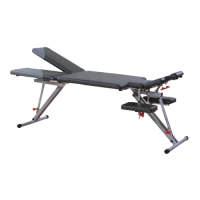 In 2006 the company received an international quality management system certificate ISO 9001-2000 according to the requirements of the independent TUV NORD laboratory.